GAINESVILLE, Fla. – Family, youth and community sciences senior Rebecca Troast plans to use the skills she is learning now for a future career in nonprofit donor relations. This interest attracted her to the newly-formed Student Philanthropy Council, part of the University of Florida’s IFAS College of Agricultural and Life Sciences (CALS). Gratitude, education and engagement are the three pillars of the newly developed Student Philanthropy Council. The Council strives to create a culture of awareness among students by educating them on how to give back to both donors and the community. Students learn how to engage with and show appreciation to supporters for their consistent commitment to CALS. The council is comprised of five executive council officers and 25 general council members who are all undergraduate students in CALS. Council members will work closely with other CALS organizations to promote community service projects and activities. Many of the council members recently participated in the CALS and Rise Against Hunger food packaging event in November, where participants packaged more than 25,000 meals for families around the world. The formation of the council began in late spring of 2017 and has continued to develop and grow. To serve on the council, students were nominated by professors and advisers prior to an interview selection process. The council held its first meeting in September to plan and organize projects, activities and fundraising events for its inaugural year. 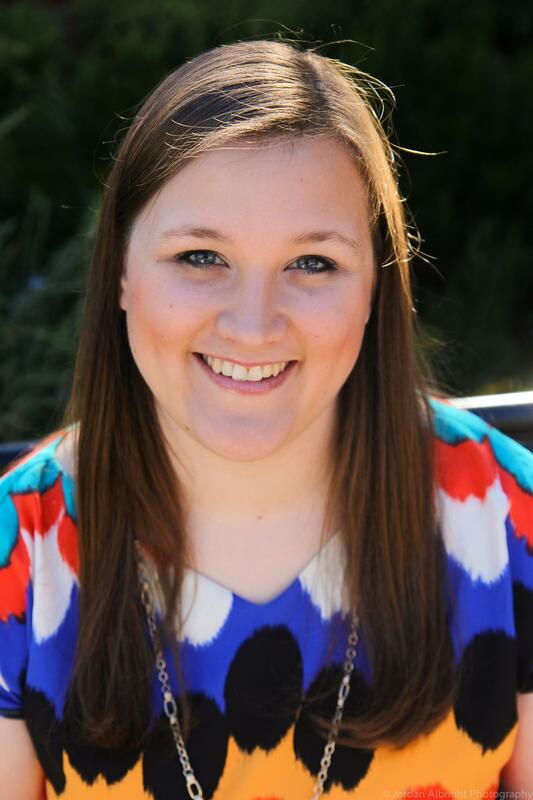 IFAS Advancement assistant director of development, Taylor Johnson, serves as a staff adviser for the CALS Student Philanthropy Council. Johnson is excited about the potential of the council to positively impact students and their futures. “I hope this council is an opportunity for students to leave their unique legacy by investing in their classmates and fostering a deeper culture of generosity that will continue long after their time here in CALS,” Johnson said. One major goal of the council is to develop a scholarship fund for incoming CALS freshmen. The council will work on fundraising opportunities to raise the needed money to sponsor this scholarship. Ultimately, the members of the council would like this to be an endowed scholarship available to students through the organizations continued efforts. For Cara Maniscalco, a natural resource conservation senior who is the current president of the council, this scholarship fund goal is a great motivation. “For me, it’s all about the opportunity to give back to future students the same resources and scholarships that I have enjoyed during my time in CALS,” Maniscalco said. In the 2017-2018 academic year, CALS provided undergraduate students with $377,575 in scholarships, courtesy of many committed alumni and donors. The CALS Student Philanthropy Council is determined to build connections between the students who receive these scholarships and the donors. This form of engagement and understanding fulfills each of the council’s mission and encourages students to consider the importance of giving back to CALS and its students in the future. The CALS Student Philanthropy Council is an opportunity for students to develop leadership and community engagement experience as well as learn the importance of giving back. If you are interested in learning more about the council, how to support it or how to be involved, please contact Taylor Johnson at tlwood@ufl.edu.